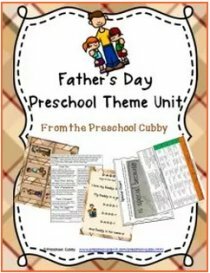 Community Helpers Police: This preschool theme will help you to inform children about the role of the police. Their job is to enforce the law. They do this in many different ways, by patrolling the streets, getting to know the people who live in the town, helping people who have accidents, directing traffic to avoid accidents and more. 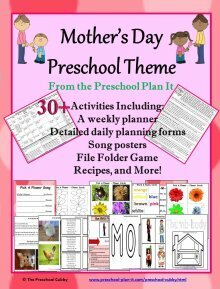 This theme page is filled with preschool lesson plans, activities and ideas for all areas of your classroom. Materials Needed: construction paper cut into different shapes (use the colors of you local police uniforms), circles (for faces), markers, wiggly eyes and glue. Encourage the children to make their officers using the materials. Show the children how to use their fingertips in the ink pads and print onto paper. Use markers to make faces on the prints. Many prints put together can make people, bugs, etc. In advance, cut out badge shapes from manilla folders (one for each child); provide aluminum foil, beads, markers, glue and safety pins. The children decorate their badges and then you pin them to their clothing. I'd suggest using craft glue as it dries quicker and is not as runny. Add boxes that are the police station and police cars to the block area. sung to Pop! goes the Weasel! All around the busy town. The police officer chased the speeder. The siren sounded "woo, woo, woo." And IRK! (brake sound), stopped the speeder. With a flashing light on top? Does the traffic have to stop? Standing straight and tall and proud? You're our friend, the traffic cop! Snack Recipe Ideas to Cook Up for Your Community Helpers Police Theme! Use sugar cookie dough, roll it out and use a star shaped cookie cutter to make a badge. Bake as directed and frost! Add the items you will need. Try talking to the children about what is in a police station. Some suggestions: a desk, phone, uniforms, hats, badges, a box or area for a jail, etc. Provide large star shaped paper on the easel. The children can decorate their "badge" and paint their names on them! Community Helpers Police Theme Large Group Games To Help Build Preschoolers Muscles While They Have Fun Together! The children play this much like follow the leader. The officer tells them when to cross the street, or to hop across the room. The difference is that they do what the officer says rather than follow the officer around. Community Helpers Police Theme Activities To Help Your Preschoolers Develop Their Math Skills and Their Small Muscles In Their Hands! Provide many small cars and trucks. 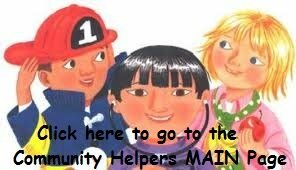 Have the children sort them by the type of community helper that uses each. Print out two pictures of items that go along with this theme such as a police hat, badge, handcuffs, police car, uniform. Tape one of each inside a file folder. Laminate the folder for durability. The children match and name each item. 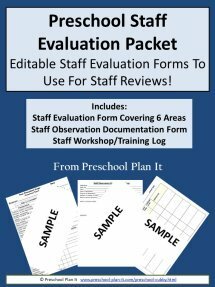 VARIATION: Instead of placing one of each inside the file folder, trace out the shape of each for the children to match the laminated pieces to. Community Helpers Police Theme Music and Movement Activities and Ideas to get your Preschoolers Movin' and Groovin'! This is a great theme to teach the children about when and when NOT to call 9-1-1 and how important this number is. I know most teachers tend to avoid teaching this, but...it can save lives. 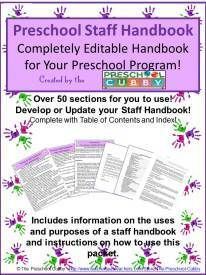 Community Helpers Police Theme Activities For Your Sand and Water Table! Add police and fire vehicles to your sand table this week! Community Helpers Police Theme Science Activities--for your Preschool Scientists in Training! Fingerprints Thank you, Pam for this idea! Each child’s hand is traced on a sheet of paper. Children color heavily with a pencil on an index card to make a layer of graphite. They rub a fingertip on the graphite; stick clear tape on that fingertip and press; pull the tape off and stick to the finger on the hand outline. Look at the fingerprints with a magnifying glass, and talk about ways police detectives use fingerprints. 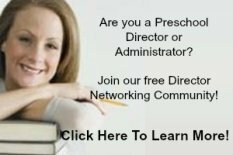 Writing Activity Ideas for Your Community Helpers Police Theme! 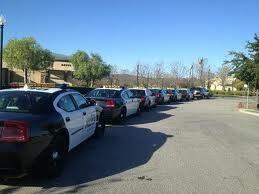 Find a maze activity online that has to do with police officers possibly getting to their car, directing traffic, etc. Make a few copies. Color and laminate. Place them in your writing center with dry erase markers. 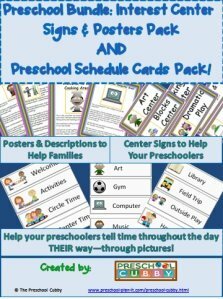 Miscellaneous Activities for Your Community Helpers Preschool Police Theme! Set up a time to visit the local police station for a tour. Go to the MAIN Themes Page for more Theme Ideas!